Having heard I was having a boat built, John Green who also lives in Priory Road, phoned to see if I wanted to do a trip crewing on his yacht. 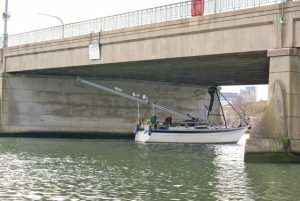 When I joined John Green on his Moody 33 I realised his was the boat I’d previously photographed from my Seafly as he went under Northam Bridge. We also discovered that we had been on a boat together many years previously (1970’s) when I was a research student at the University Oceanography Department and he was skipper for the Departments research launch. 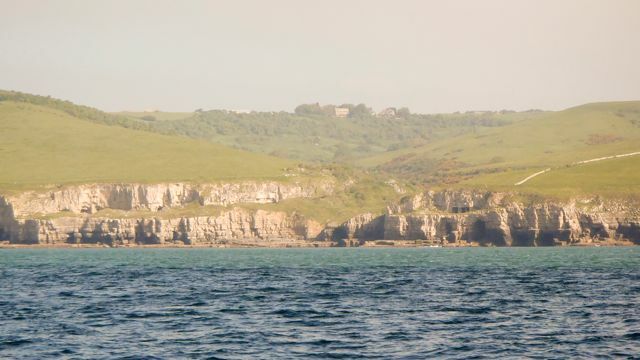 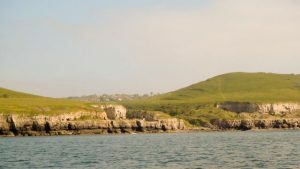 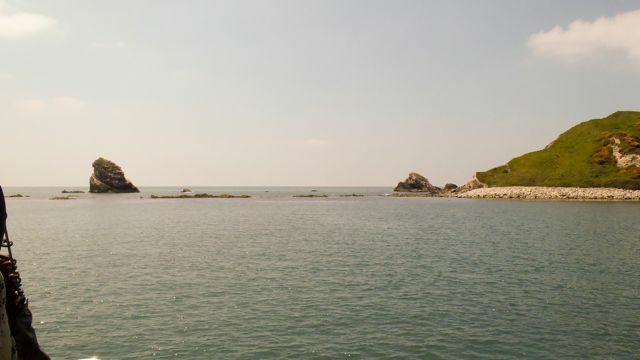 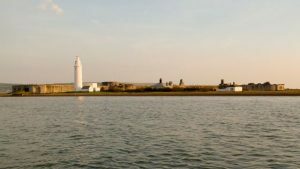 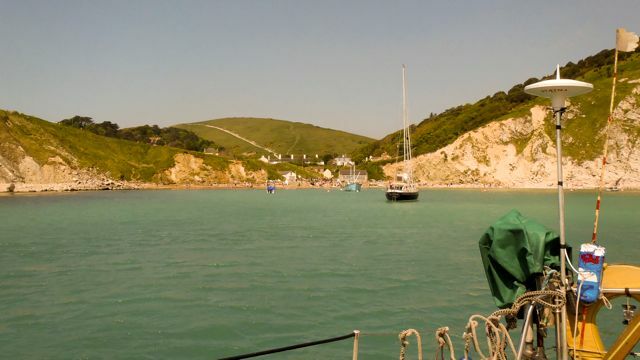 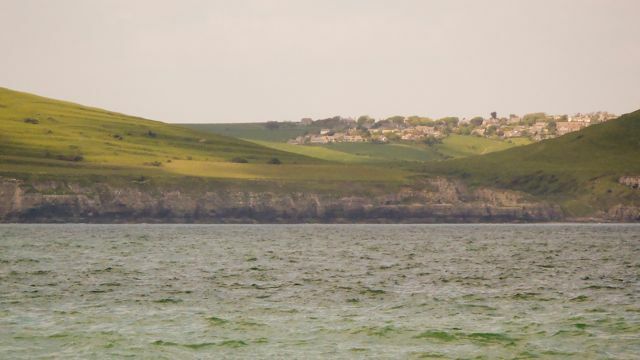 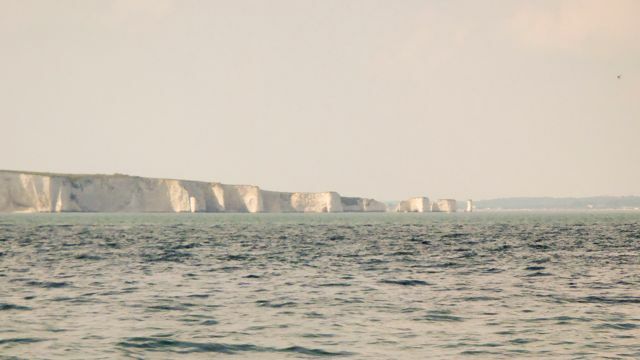 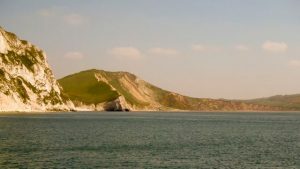 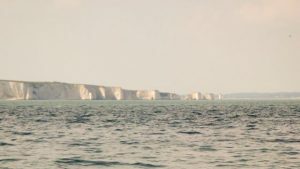 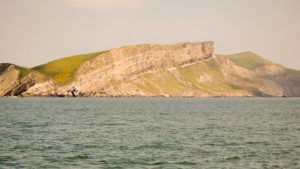 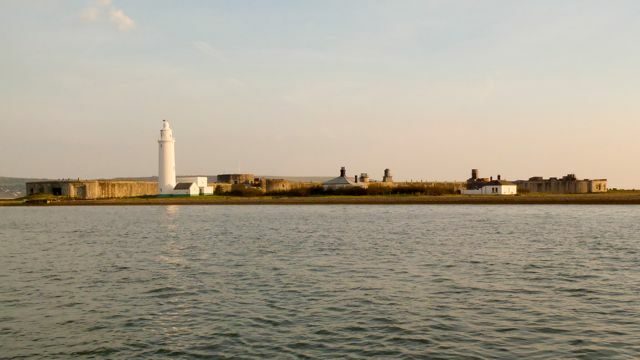 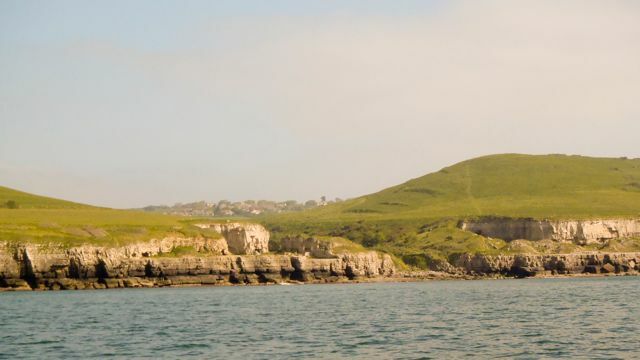 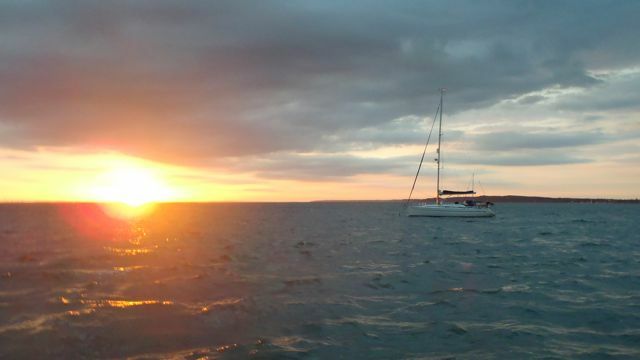 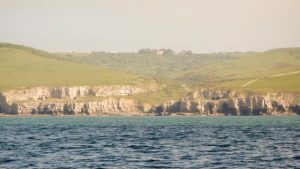 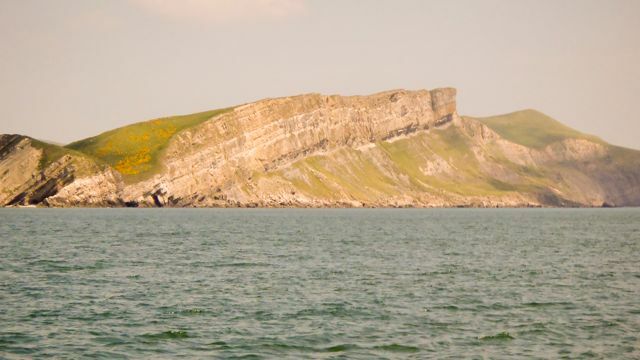 We sailed down to Swanage and the next day went along the Dorset coast, returning to anchor behind Hurst Castle. 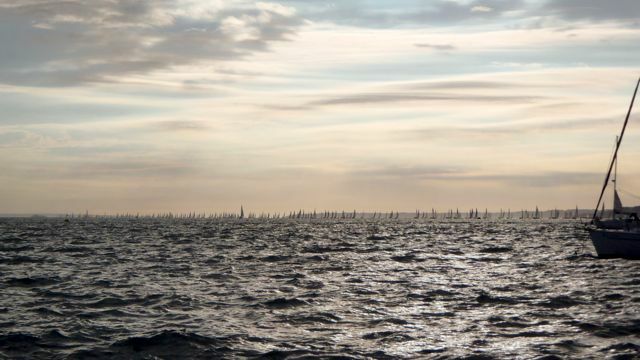 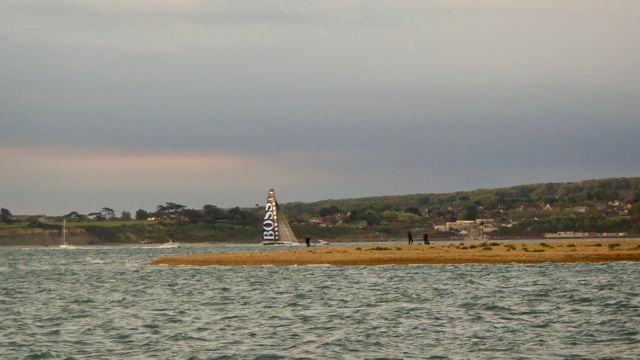 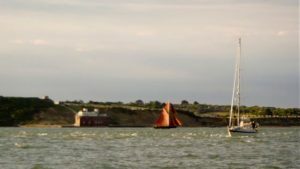 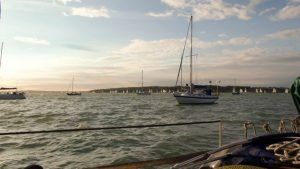 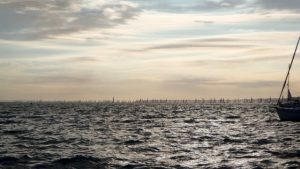 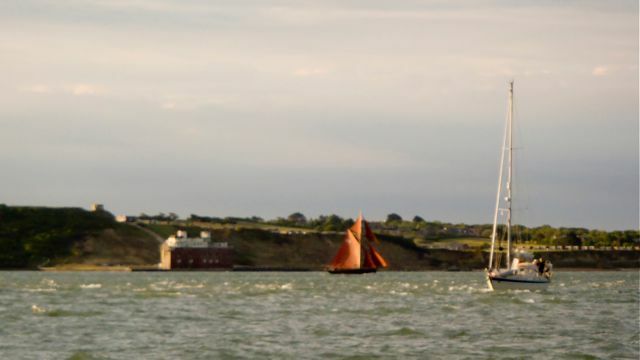 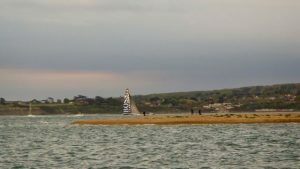 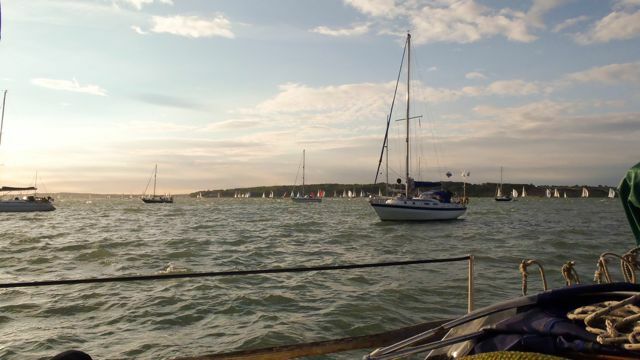 Having watched the Round the Island race the next morning we returned back to the Itchen. 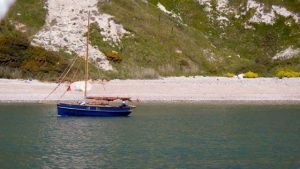 I was pleased to have an unexpected sail, I got some good advice from John, and the trip influenced my choice of instrumentation to fit on Seatern.